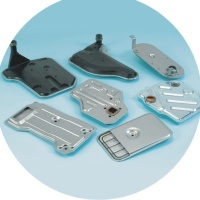 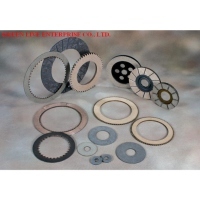 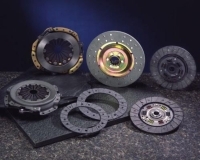 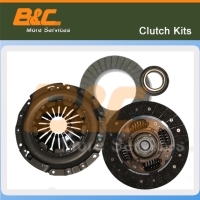 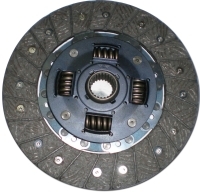 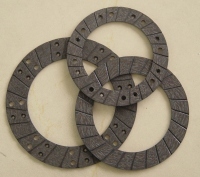 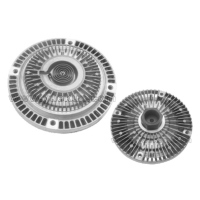 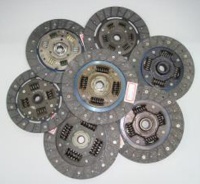 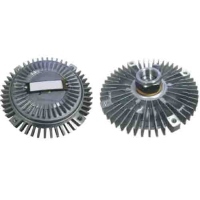 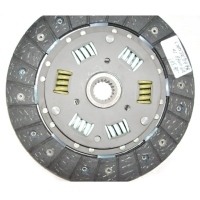 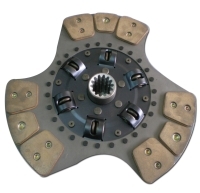 Clutch facing for cars, asbestos free, lead free, low wear rate, moderate coefficiency of friction. 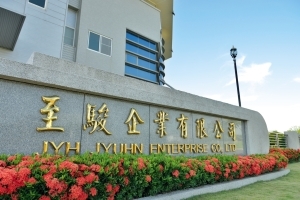 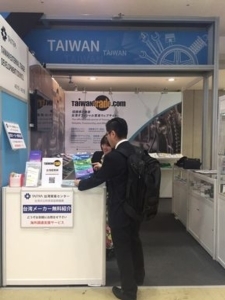 JOHN SHENG ENTERPRISE CO., LTD.
YANCHENG GREAT FOREIGN TRADE CORP. LTD.
RUIAN XINYUE AUTOMOBILE PARTS CO., LTD. 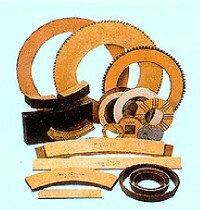 Friction Material For Industrial Applications. 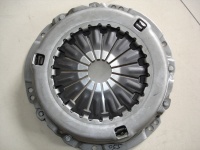 TAIZHOU HUALONG CLUTCH CO., LTD.